I just realized that Ramadan this year begins the evening of May 5 and ends the evening of June 4. 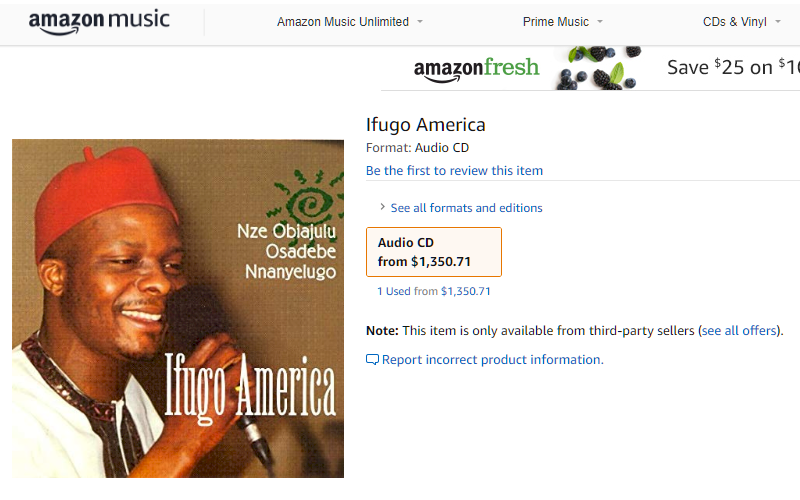 It's a little early, but I thought it would be nice if we could listen to some music from Nigeria that is intended for this auspicious occasion. Extensive Islamic conversion led to the development of musical genres performed during Muslim holidays (e.g., Ramadan, Id El-Fitr) and ceremonies marking the return of pilgrims from Mecca (àláji, m.; àlájà, f.). One of the earliest of these genres was wákà, sung by women and accompanied by beaten sélí or péréṣéké, pounded tin discs with metal rings attached. 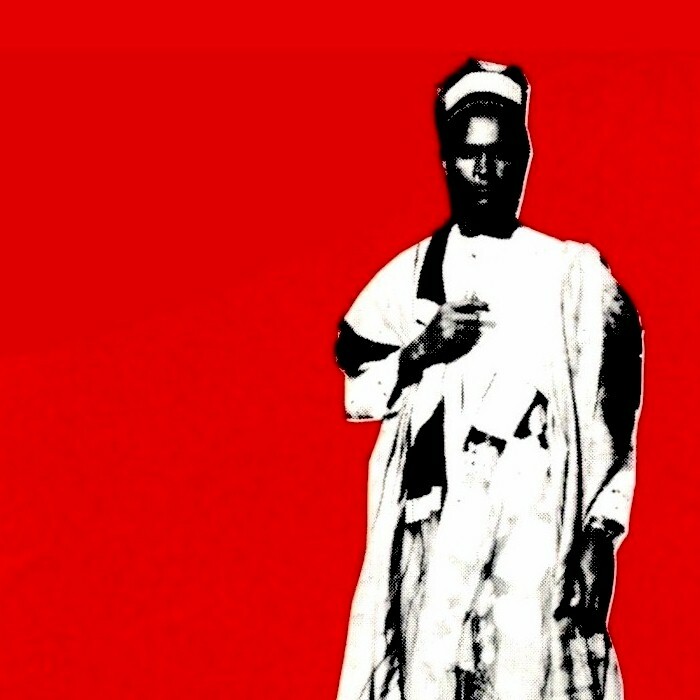 Another popular genre, wéré or ajísáàri, was performed by groups of young men during the Ramadan fast to wake the faithful for their early meal. Both of these genres incorporated aspects of Islamic cantillation — nasalized, tense vocal quality, melismatic text settings, microtonal melodic embellishments, and Qur'anic texts — into performances guided by Yoruba musical values and techniques. 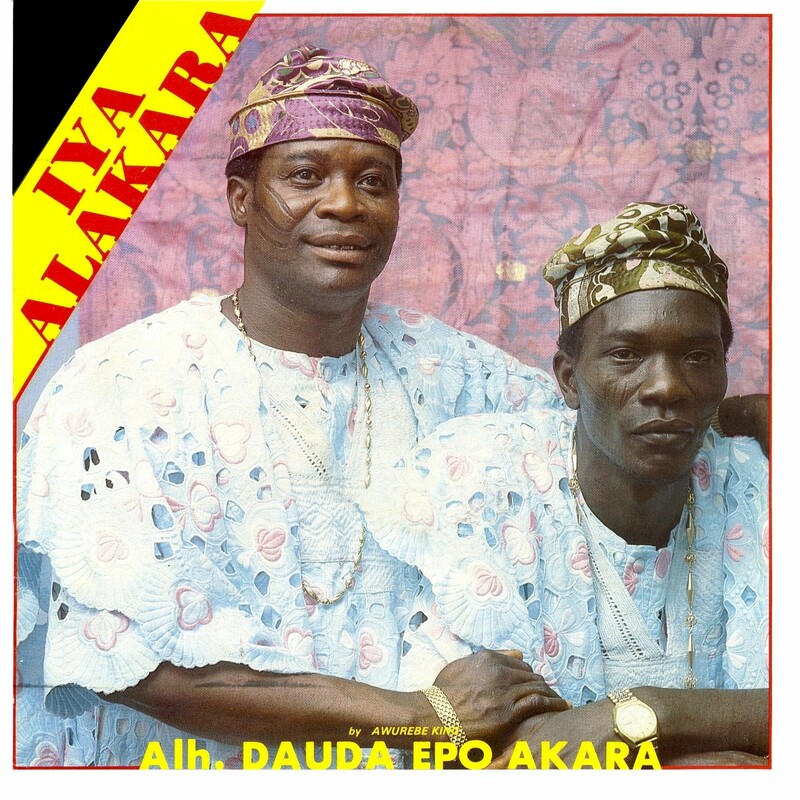 Wákà and wéré were associated with the high status of Islam in traditional Lagos and the continued vitality of economic networks linking the Yoruba to Muslim societies in the northern hinterland. 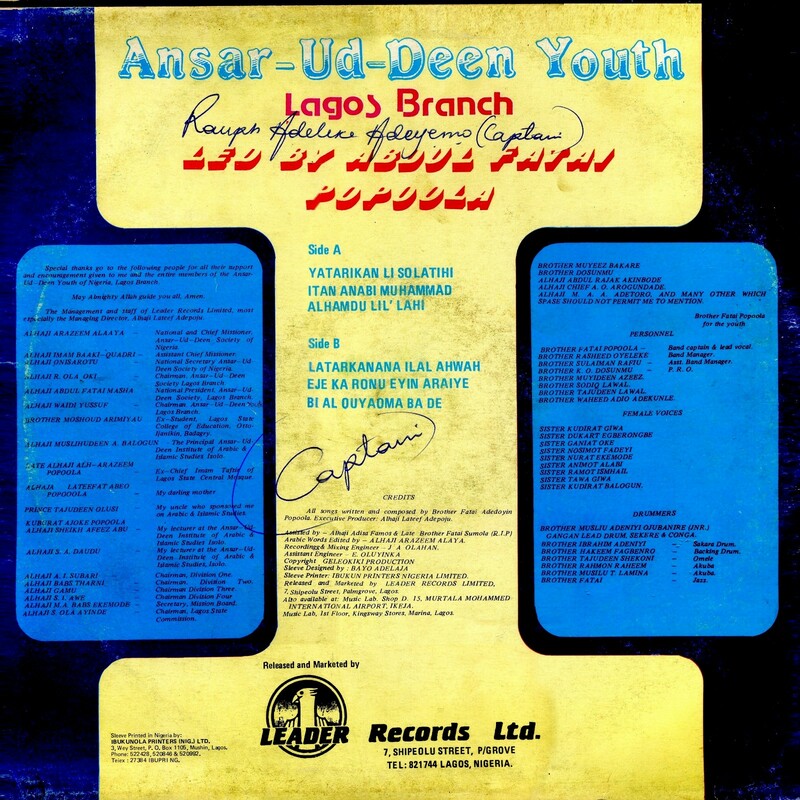 Today's musical offereing, Itan Anabi Muhammad (Leader Records LRCLS 61, 1987), is one of a number recorded by the youth group of the Ansar-Ud-Deen Society of Lagos. 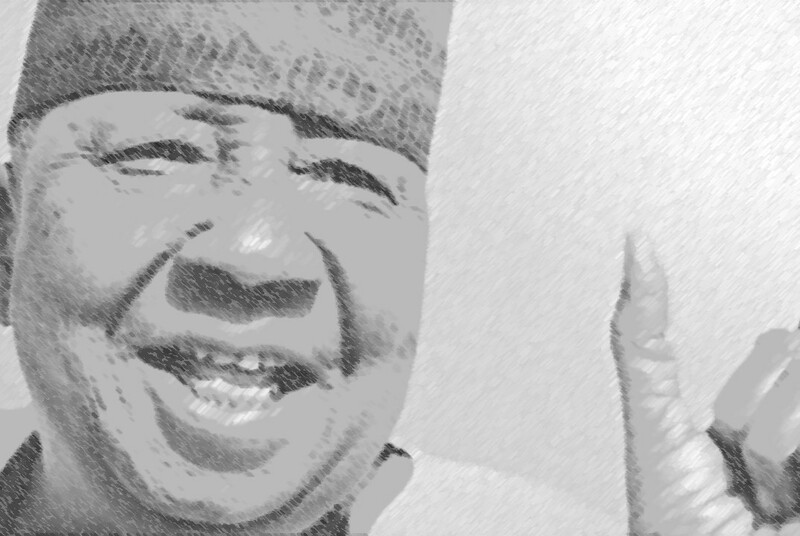 The Society itself is a fraternal and educational association founded by Yoruba Muslim notables in 1923. It was a response to the ascendence of Christian elites and had a reformist conception of Islam which sought to reconcile it with modern ideas. Download Itan Anabi Muhammad as a zipped file here. It's time for another deep dive into the world of "Igbo Blues"- real village music from southeastern Nigeria! 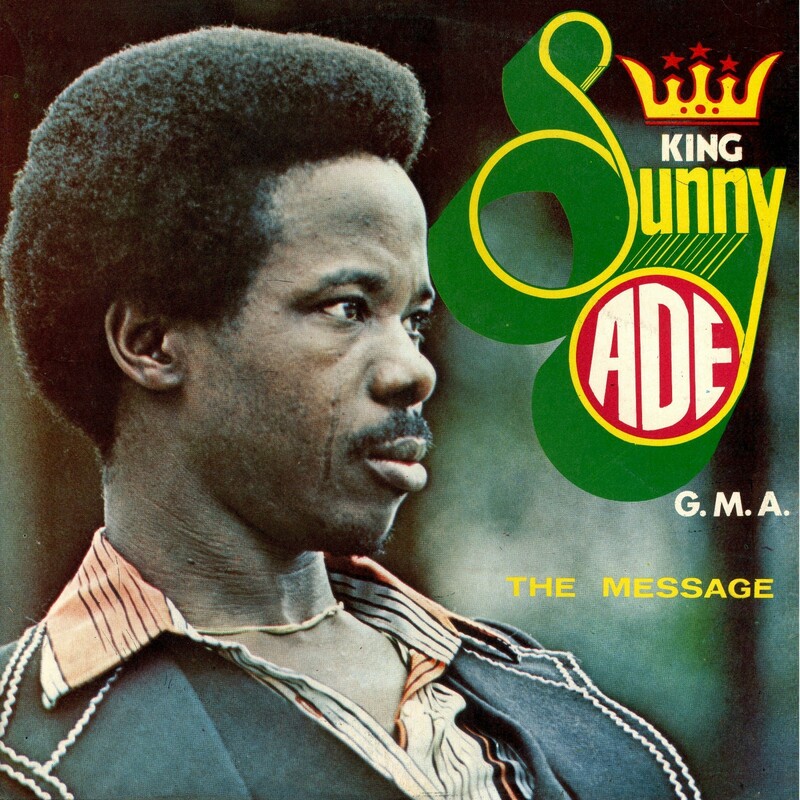 I know nothing about Goddy and Achinkwa and their musical group. 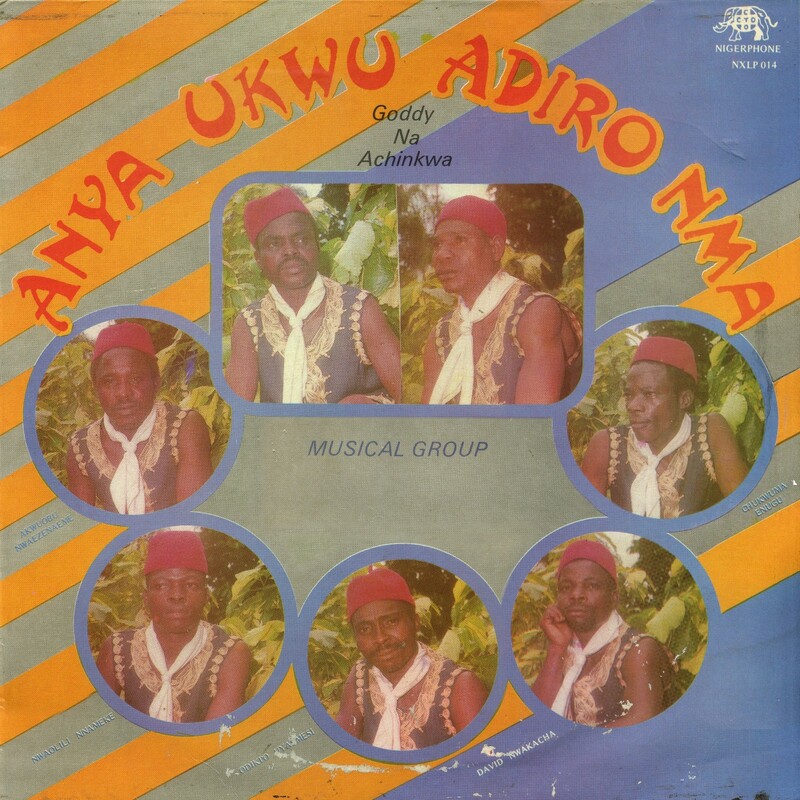 This LP, Anya Ukwu Adiro Nma (Nigerphone NXLP 014, 1989), though, is one of the best examples of this genre I've heard, displaying the full panoply of traditional bells and percussion - ogene, onye ekwe, igba and the like. Enjoy! 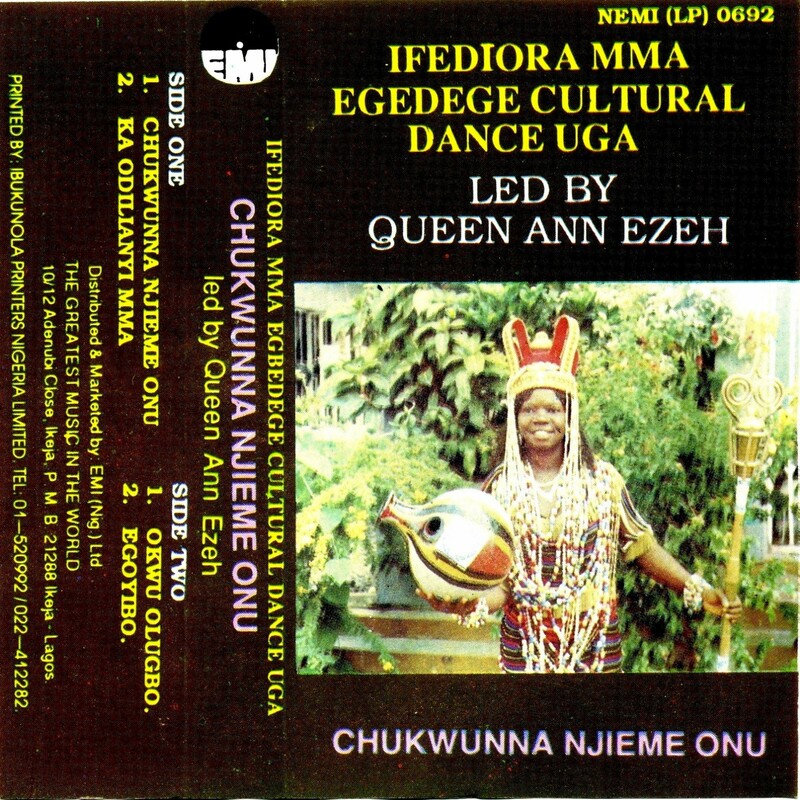 Download Anya Ukwu Adiro Nma as a zipped file here. 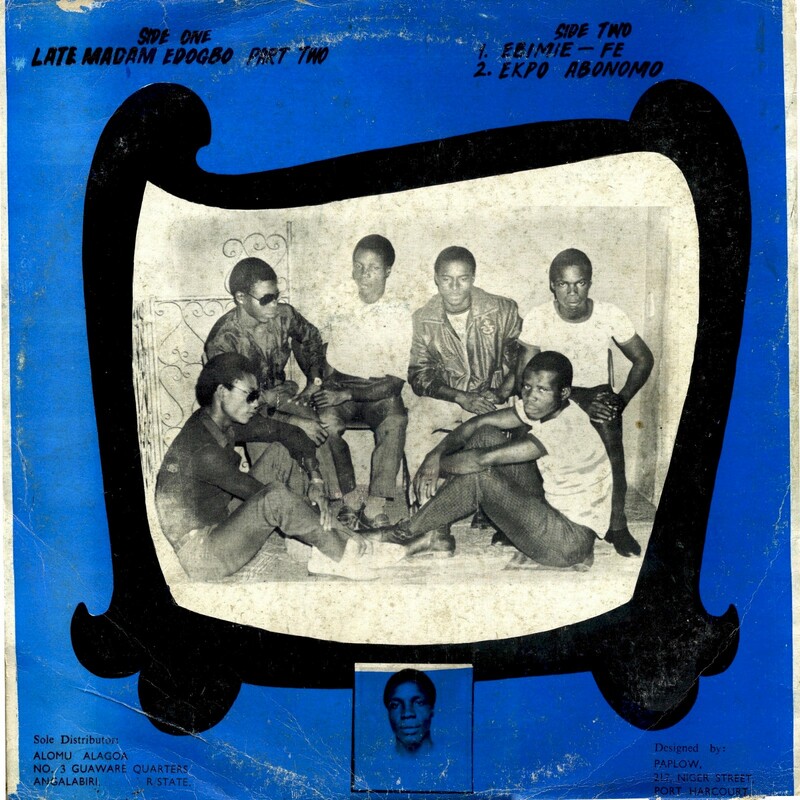 Back in the early days of online file-sharing, the 1973 album Destruction (Orbitone OT 005) by the Nigerian group the Nkengas achieved legendary status, traded far and wide and included on numerous funky mixes. 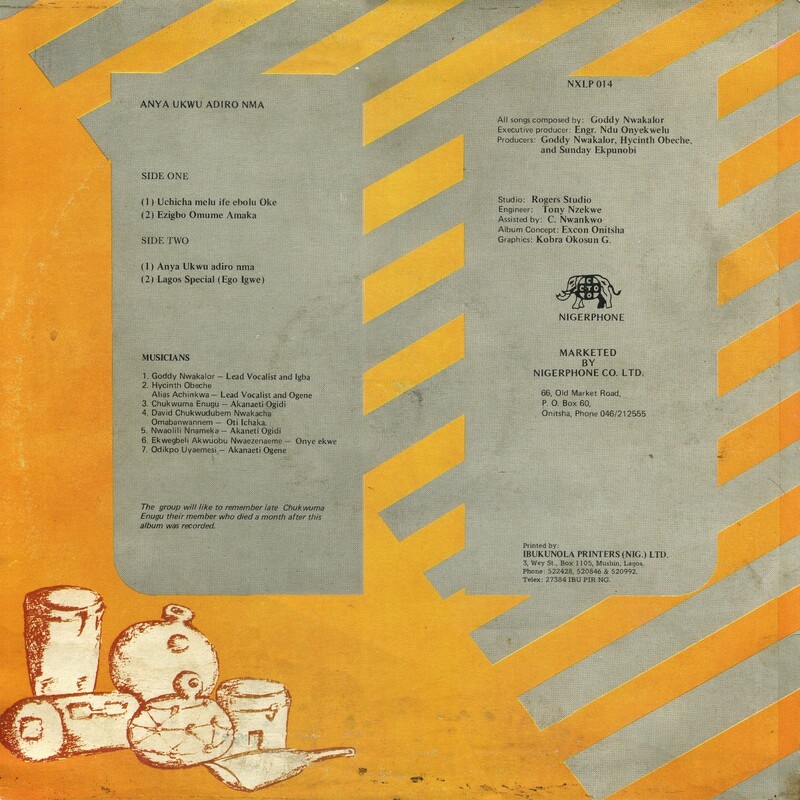 When an official reissue came out in 2013 (Secret Stash Records SSR-CD-293), fans could satisfy their cravings legally. 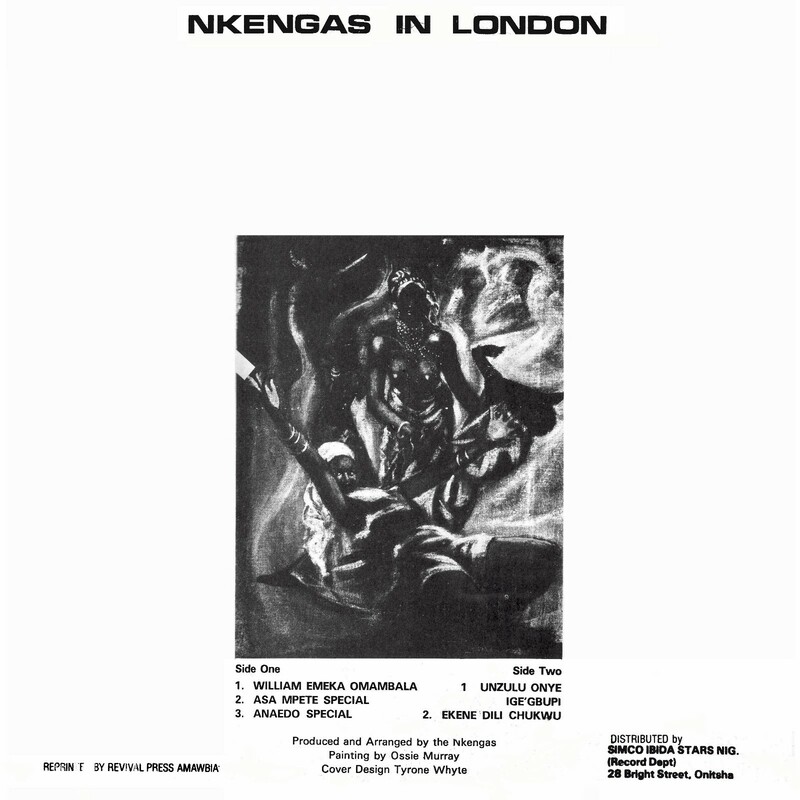 The Nkengas released one other LP, Nkengas in London (Orbitone OT 006, 1973), which I feature here. It's apparent even from a casual listening that this is a radically different recording than Destruction. 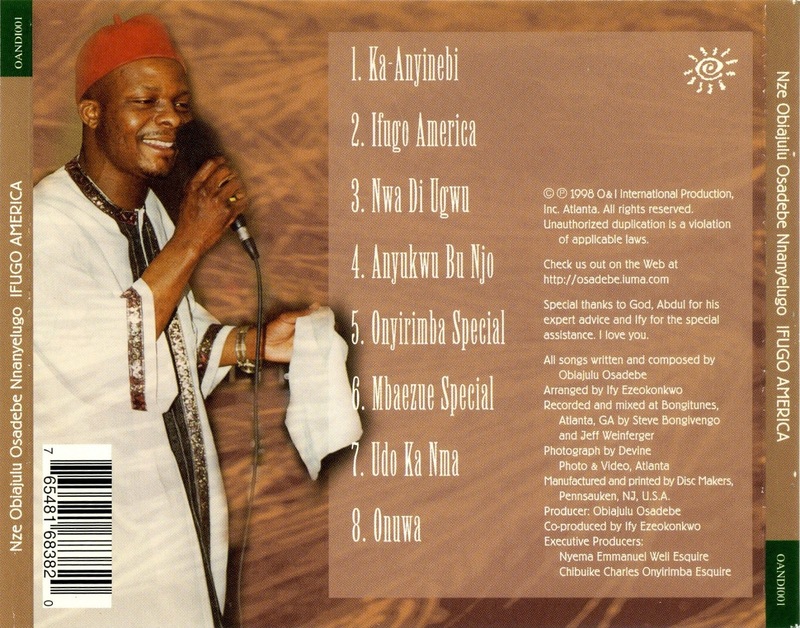 Every song save one ("Asa Mpete Special") features the vocals of the great highlife superstar Chief Stephen Osita Osadebe. What's going on here? The story, as best I can piece it together, involves a number of sessions in London in the early '70s, which produced some of Osadebe's most beloved recordings. 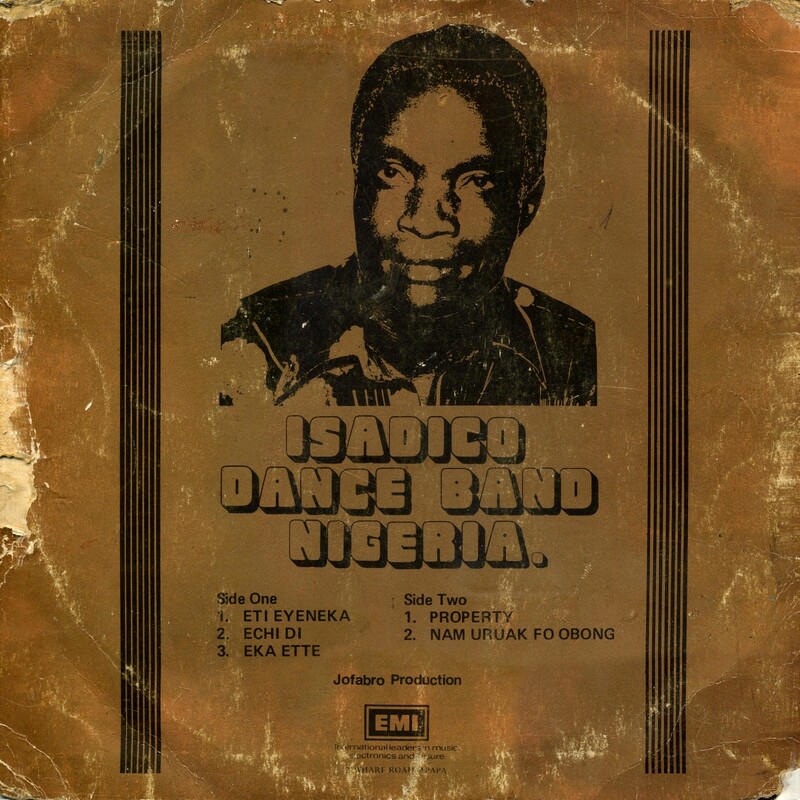 At some point in the process members of Osadebe's backup band, the Nigeria Sound Makers, led by Victor Okoroego, defected, taking a master tape with them and marketing it as Nkengas in London. 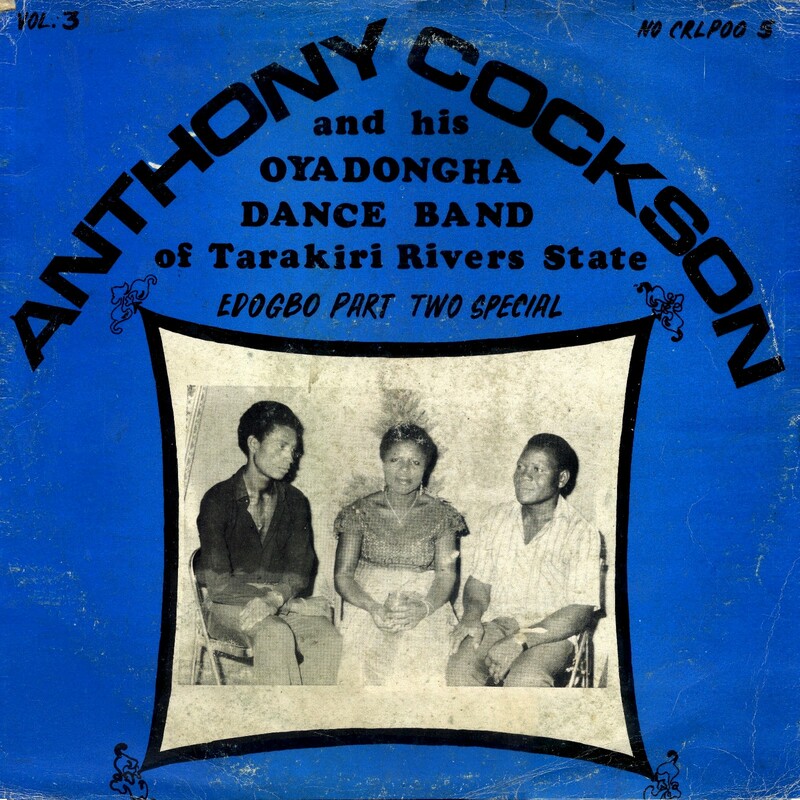 Destruction, on the other hand, is pretty much pure Okoroego save for one track, "London Special," with Osadebe on lead vocals. 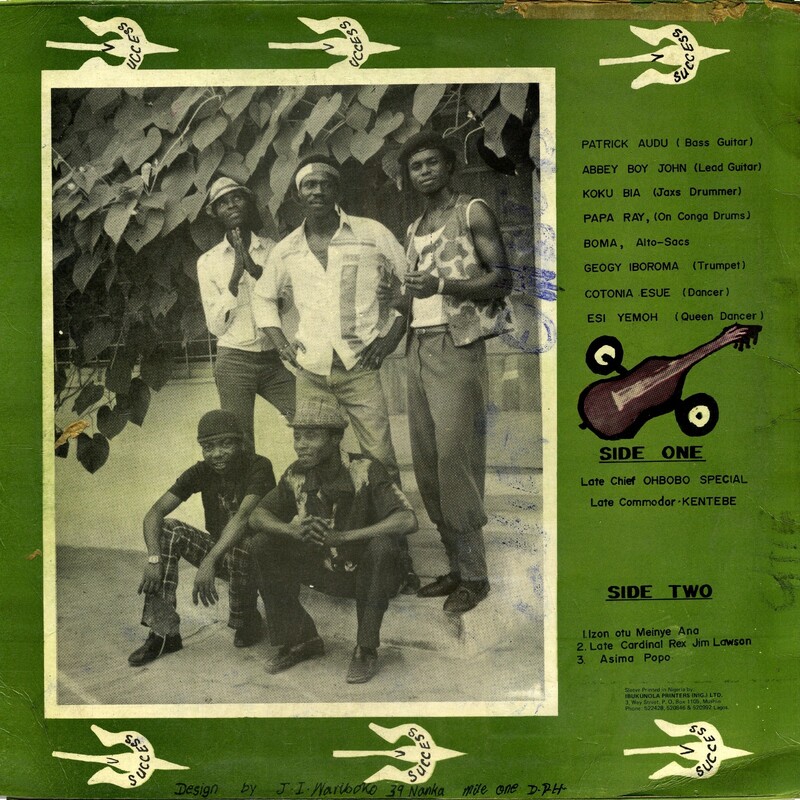 After Nkengas in London the group changed its name to the Ikenga Super Stars of Africa, who were to achieve fame and fortune with a number of chart-topping hits. 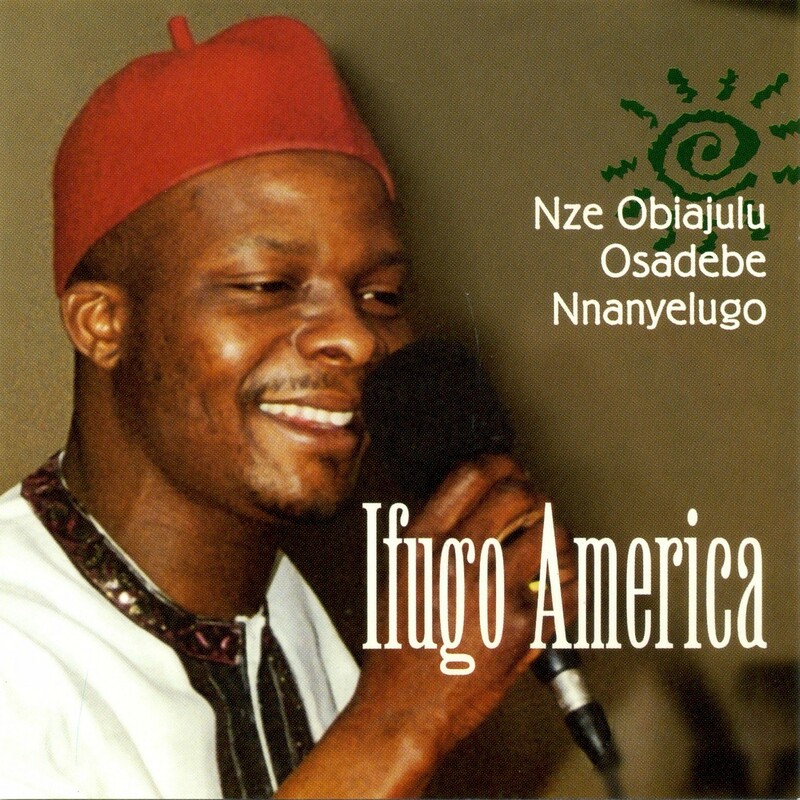 "Asa Mpete Special" on Nkengas in London features Pele Asampete on vocals. 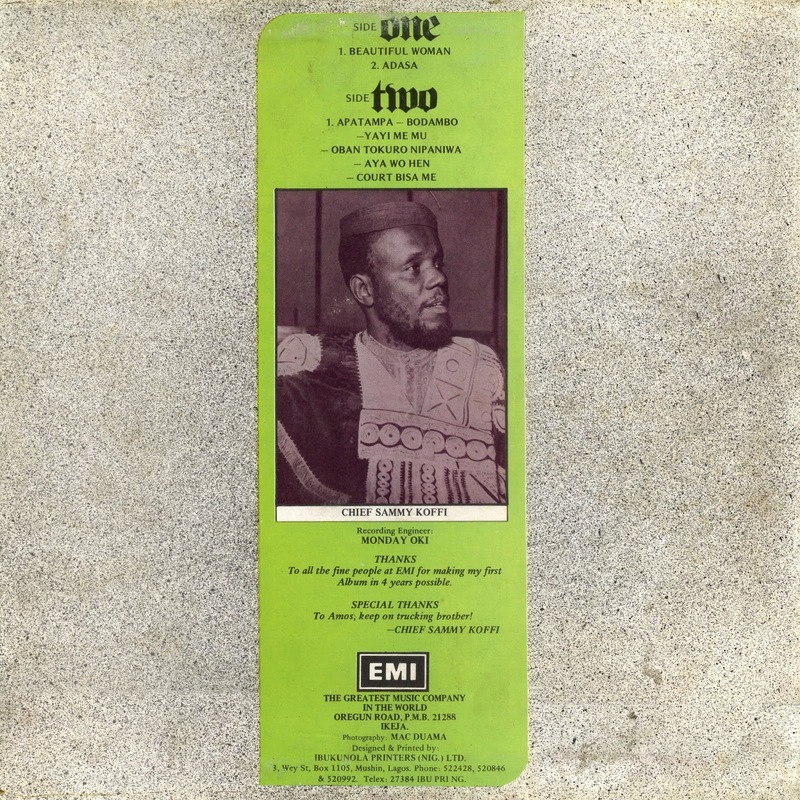 This is a slightly reworked version of the Osadebe hit "Ezi Ogelidi" from the album Egbunam (Philips 6361024, 1972). 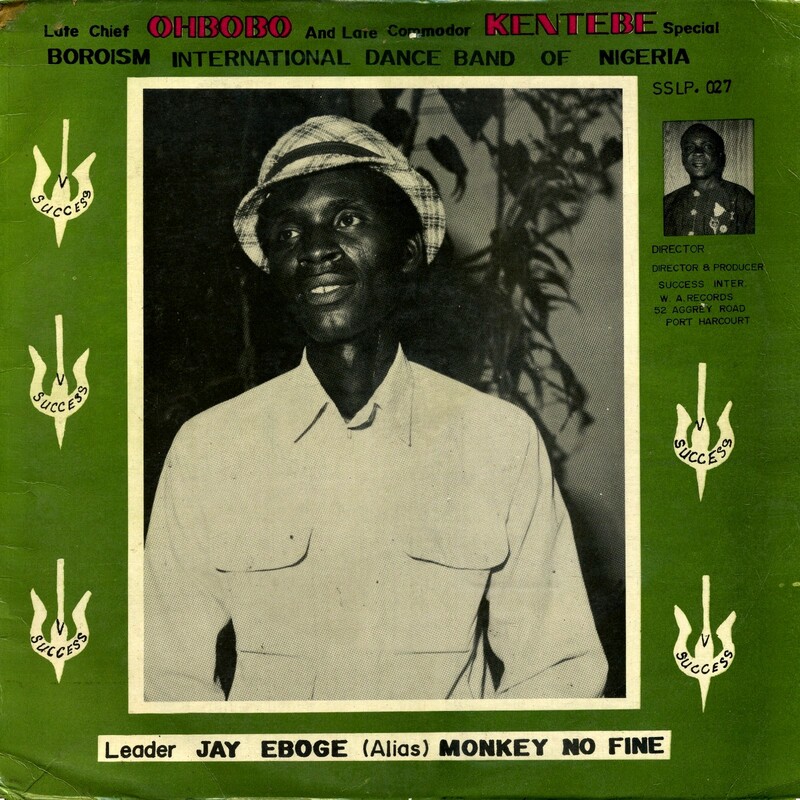 Asampete later left the Ikengas and did another version of this tune, "Ezi O Goli," on his solo LP (Rogers All Stars RASLPS 043). Pop/highlife star Chris Mba did still another remake in the early 1990s. 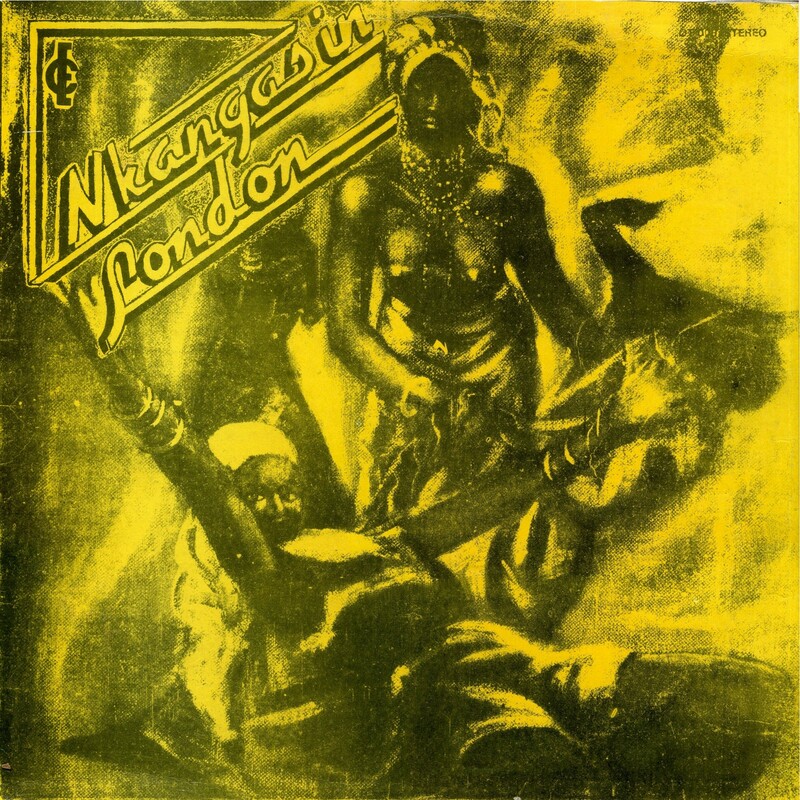 Download Nkengas in London as a zipped file here. 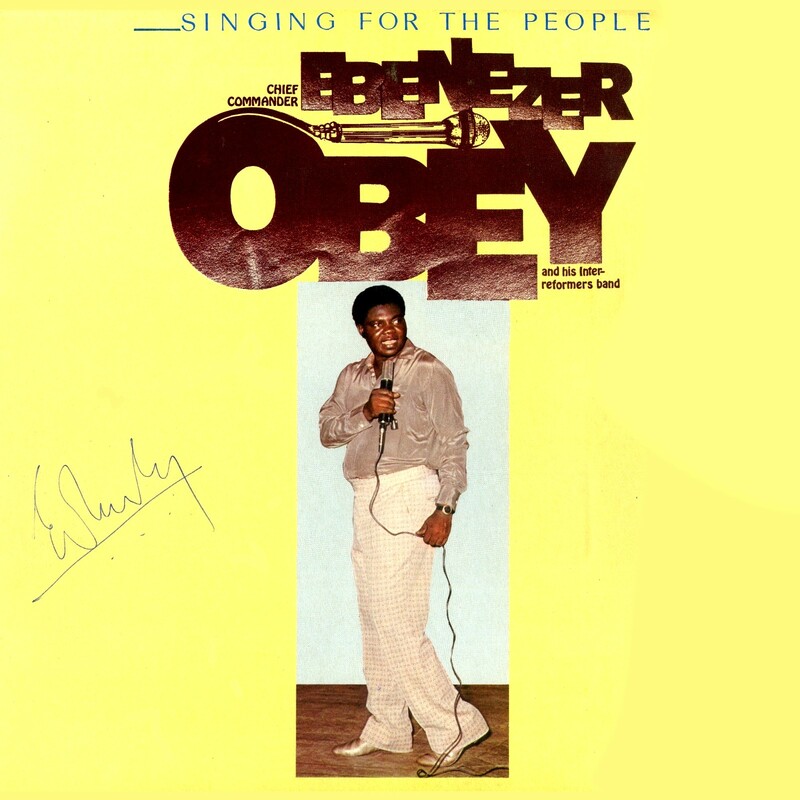 Singing For The People (Obey WAPS 578, 1980) continues the explorations in jùjú-funk that Ebenezer Obey started with Eyi Yato (Decca WAPS 508, 1980), posted a few days ago in this space. There's nothing much more I can say except if you liked that one, you'll like this one. Enjoy! Download Singing For The People as a zipped file here. 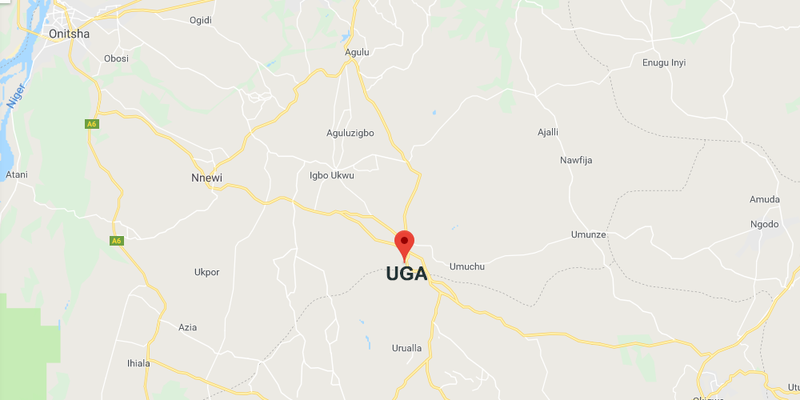 ...Only recently on September 15, 2018, he almost pulled down the roof of the now popular 10 Degrees Events Center in Ikeja, Lagos. What with excitement almost reaching bursting point and applause rising to a deafening crescendo? 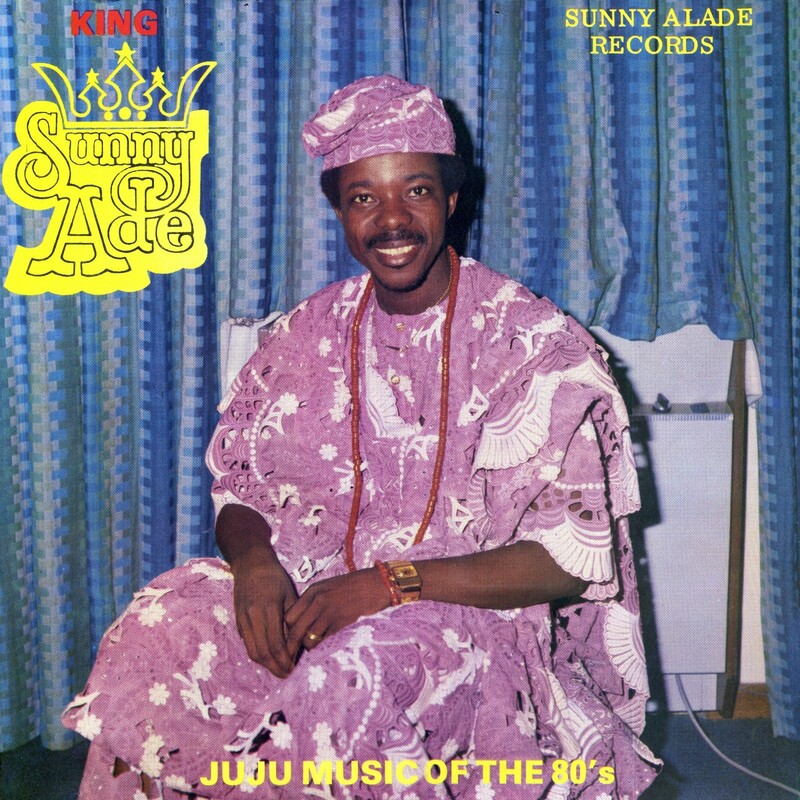 He was performing at a high society wedding with the Executive Governor of Ogun state, His Excellency, Ibikunle Amosun as chair person. Obey went down memory lane to remind the audience about the past. He also came up with new songs most of which he created on the spur of the moment with the spontaneity of a prolific composer. At 76, his voice is still as strong as ever, moving with considerable ease in all the vocal registers –high, middle and low. 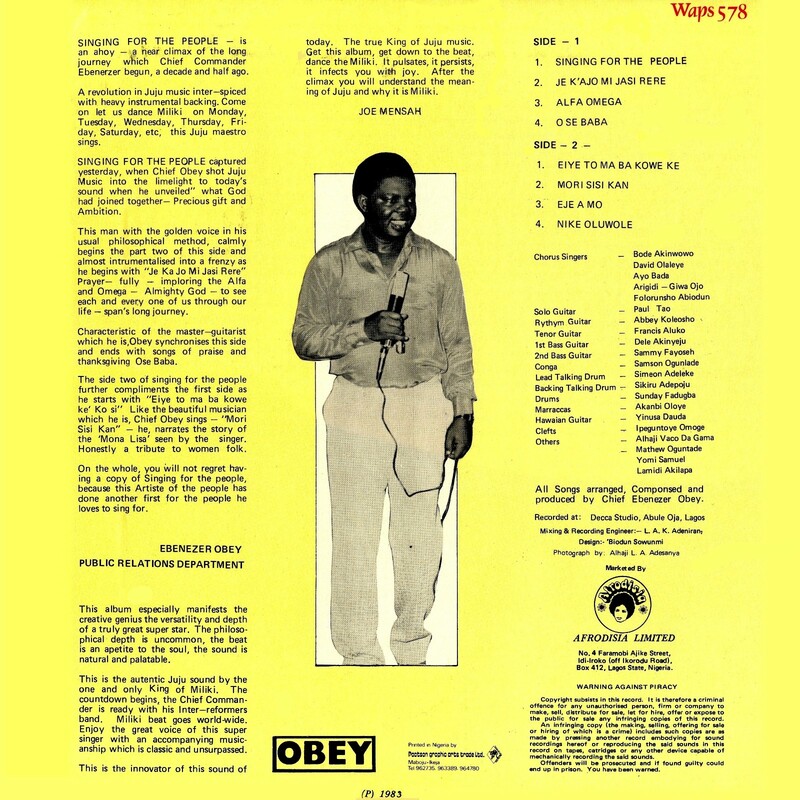 ...The tracks on this album are a complete departure from the mainstream of juju format, although Obey's style and grace of delivery is very distinct. 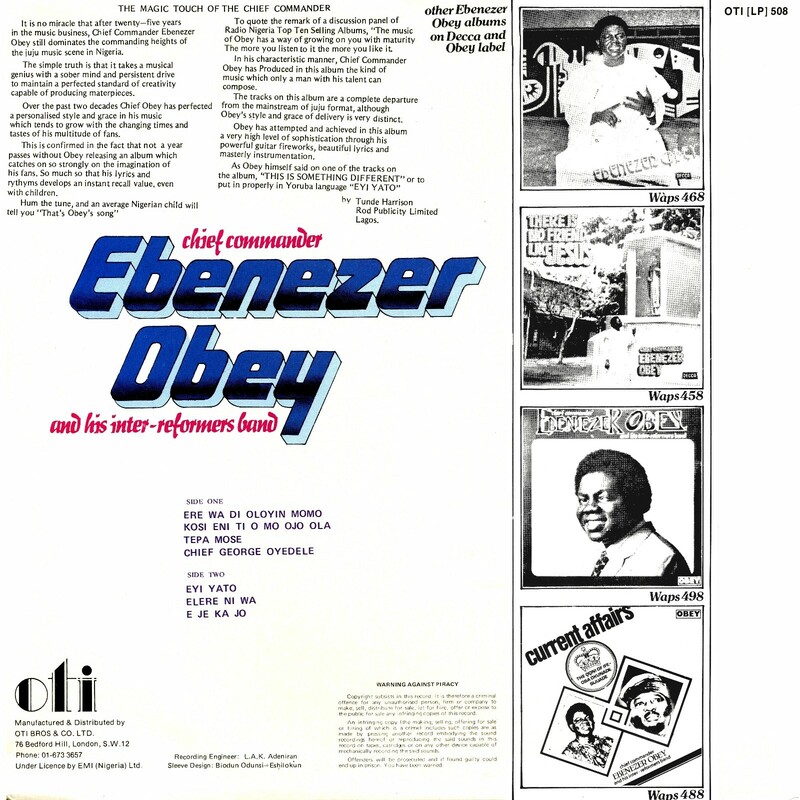 Obey has attempted and achieved in this album a very high level of sophistication through his powerful guitar fireworks, beautiful lyrics and masterly instrumentation. 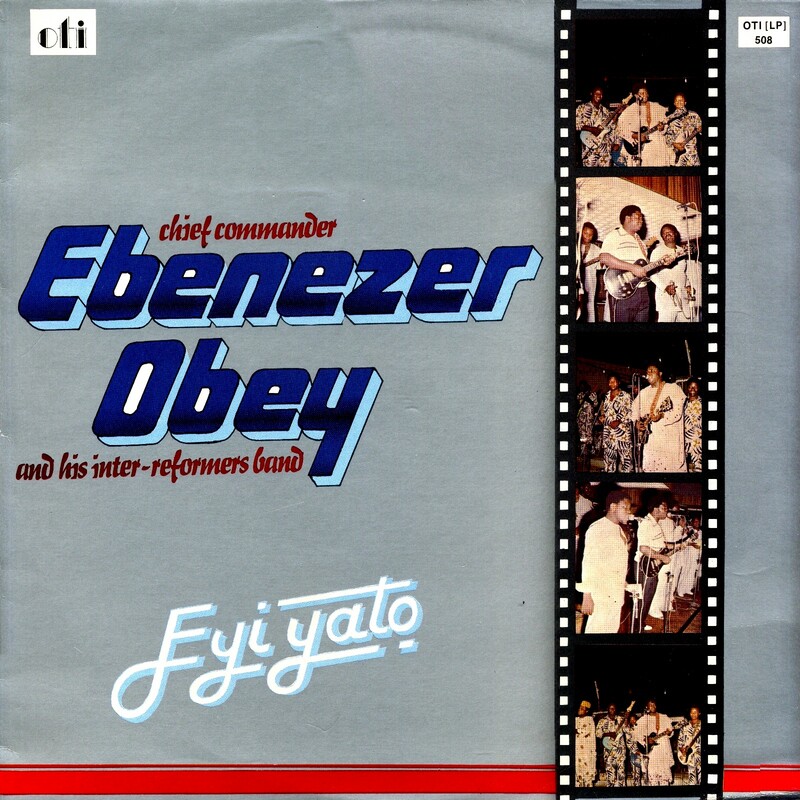 As Obey himself said on one of the tracks on the album, "THIS IS SOMETHING DIFFERENT" or to put it properly in Yoruba language "EYI YATO." Download Eyi Yato as a zipped file here. Together with Barmani Mai Coge and Alhaji Maman Shata, Dan Maraya Jos was a leading exemplar of the traditional music of the Hausa people of northern Nigeria. The kuntigi is a small, single-stringed lute. The body is usually a large, oval-shaped sardine can covered with goatskin. Dan Maraya and other kuntigi players are solo performers who accompany themselves with a rapid ostinato on the kuntigi. During instrumental interludes they repeat a fixed pattern for the song they are playing, but while singing, they will often change the notes of the pattern to parallel the melody they are singing. Like most professional musicians, the mainstay of Dan Maraya's repertoire is praise singing, but Dan Maraya singles out his personal heroes rather than the rich and famous. His first, and perhaps still his most famous song is "Wak'ar Karen Mota" ("Song of the Driver's Mate") in praise of the young men who get passengers in and out of minivan buses and do the dirty work of changing tires, pushing broken down vans, and the like. 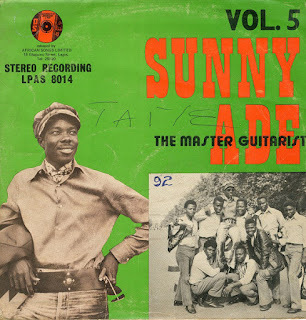 During the Nigerian Civil War, he composed numerous songs in praise of soldiers of the federal army and incorporated vivid accounts of scenes from the war in his songs. Inaa Lillaahi Wa Innaa ilaihir raaji’un. 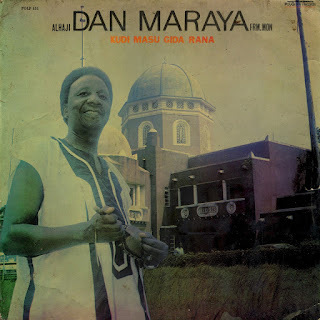 One of Nigeria’s foremost Hausa musicians, poet, philosopher and philanthropist, Dr Adamu Danmaraya Jos has answered Allah’s call about an hour ago. 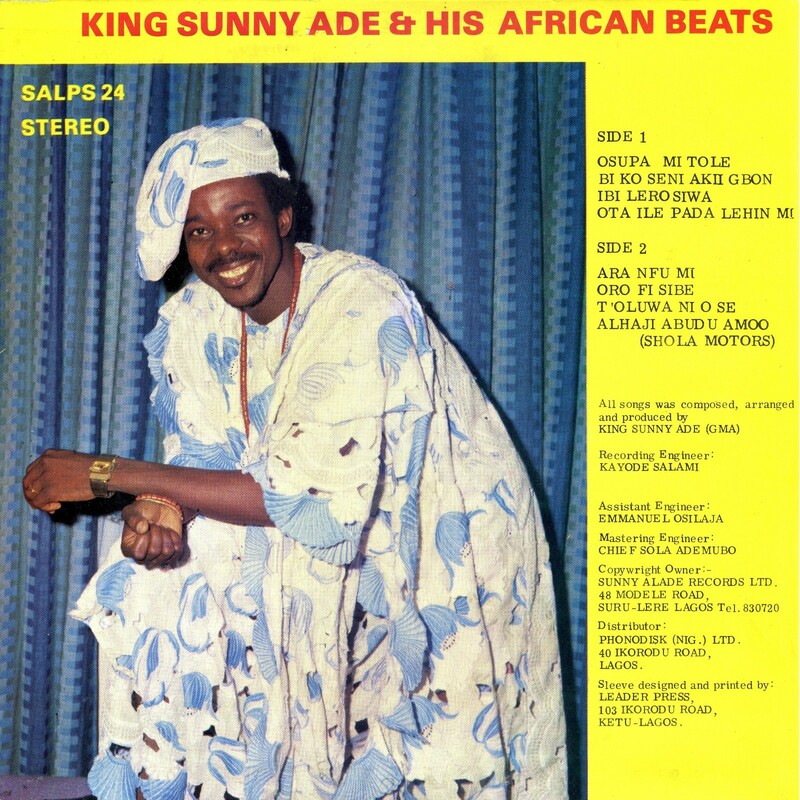 He died in Jos after a protracted illness. When I visited him two weeks ago, he spoke passionately about the Unity of the North and of one Nigeria. We shared many moments. He was to me a brother and a friend. I am devastated. But I am proud he lived a very useful life, transforming society through music and silently through Islamic endeavours. May Allah grant him Aljannatul Firdaus. 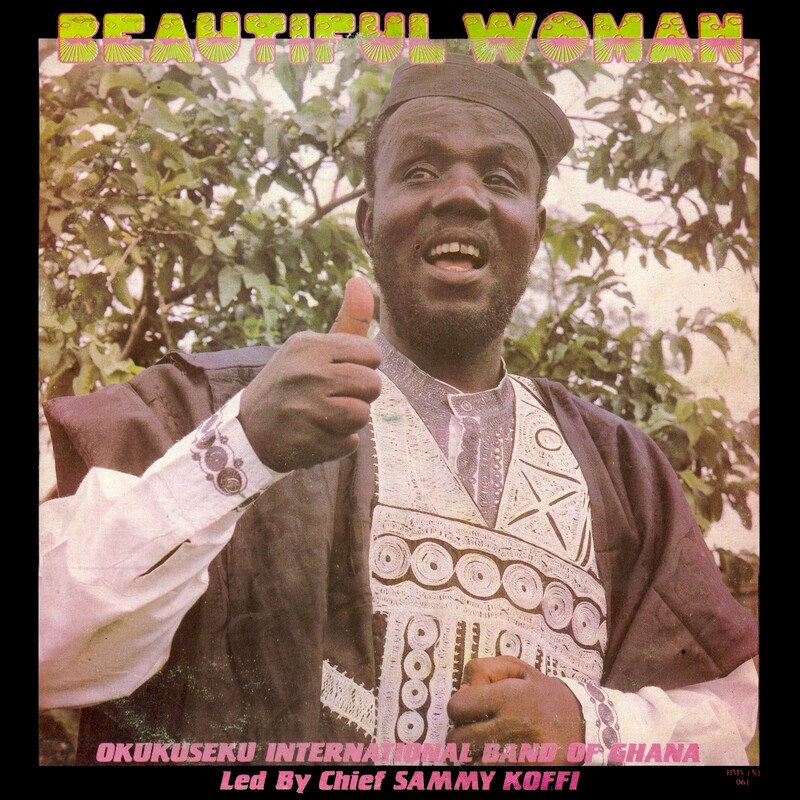 Jos was a poet and griot, and his music was often laced with philosophy and drama. 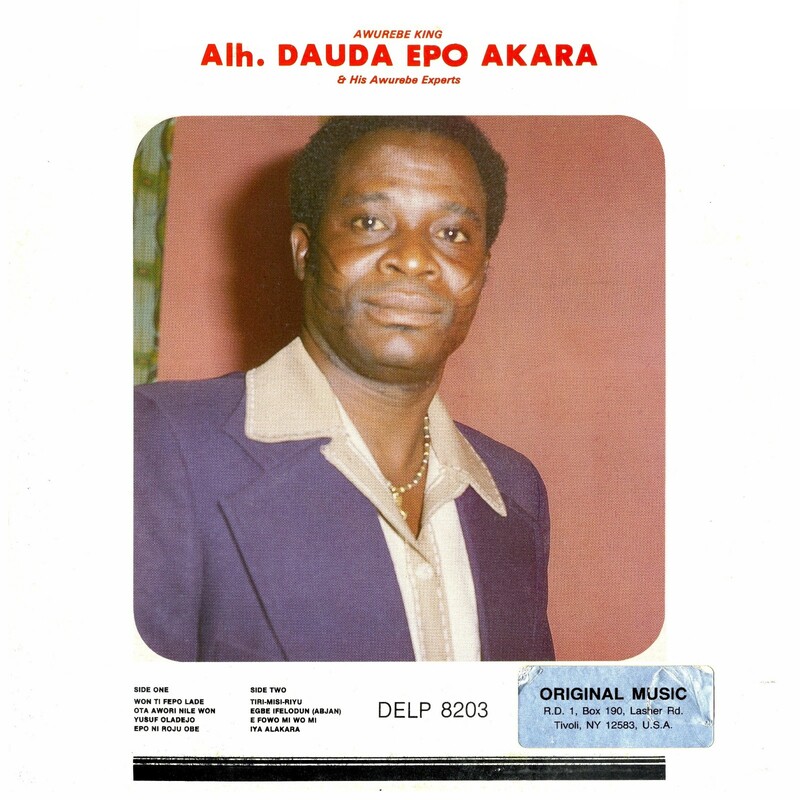 Here's a musical offering from this immortal poet, the 1986 LP Kudi Masu Gida Rana (Polydor POLP 151). I'm unable to tell you anything about the songs or their lyrics. I hope you'll enjoy it. 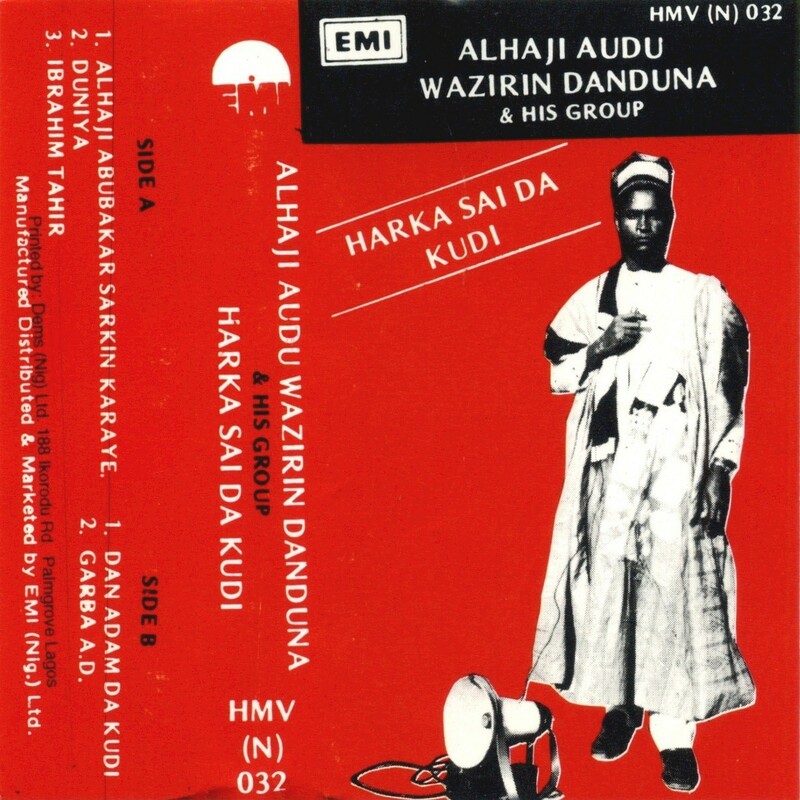 Download Kudi Masu Gida Rana as a zipped file here. 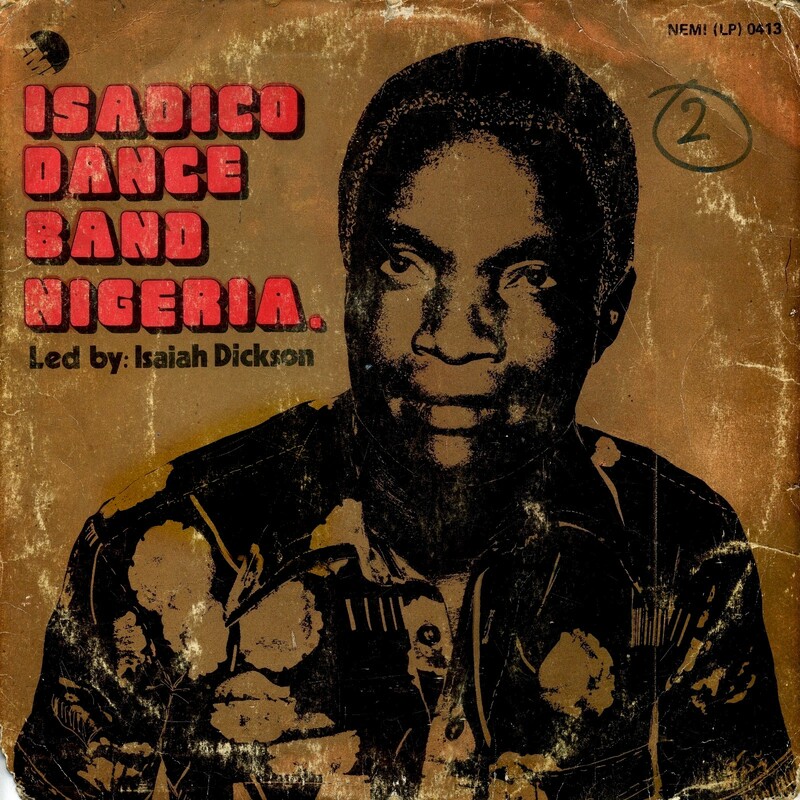 Nigerians are known for songs extolling their mothers, notably Prince Nico Mbarga's famous "Sweet Mother." 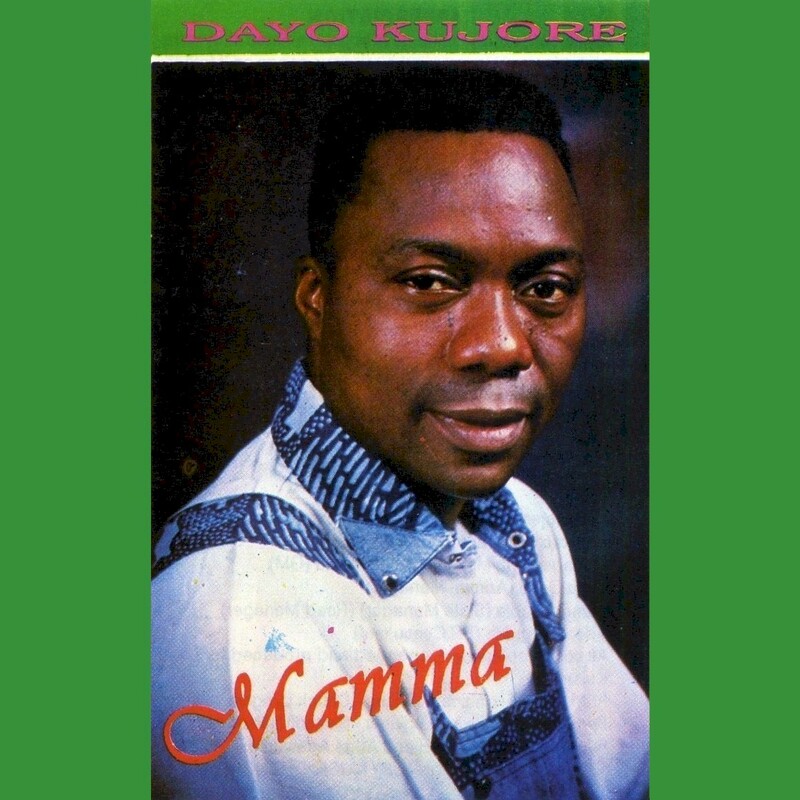 In honor of Mothers' Day 2018, here is Mamma (Ivory Music IVR 057), a cassette by jùjú maestro Dayo Kujore, who was featured a few months ago on this blog. Enjoy! Download Mamma as a zipped file here. Ọdun Nlọ Sopin, by the Good Women Choir, has been one of Likembe's most popular recent downloads, at least according to Mediafire. 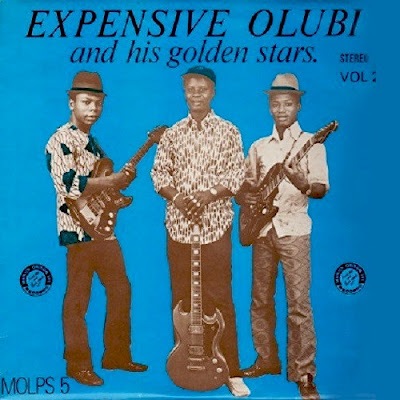 Now brace yourself for some more feel-good Yoruba gospel music from Nigeria, this time courtesy of Sister Dunni Olanrewaju, or as she is often known, "Opelope Anointing," after her biggest hit. 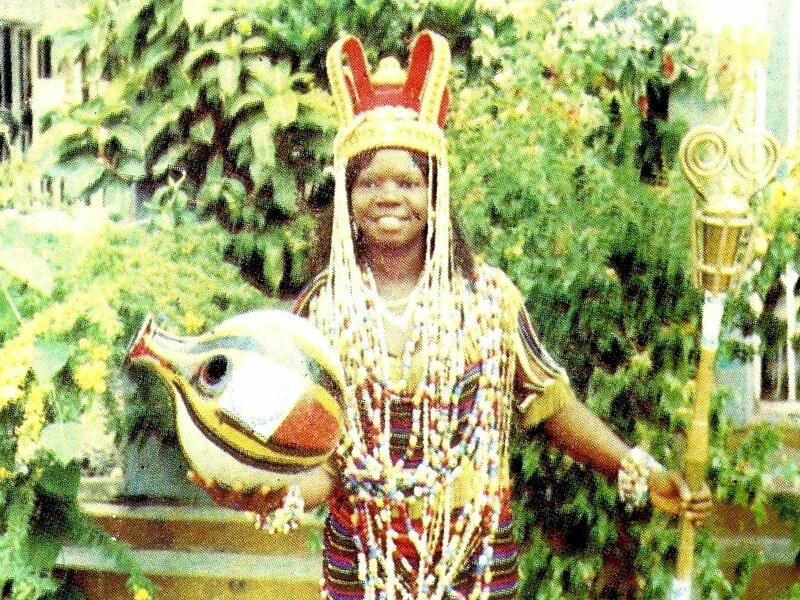 Sister Dunni was born December 2, 1960, in Alabata, Oyo State. She was called to the gospel at an early age, as her father was a cathechist and her mother a Deaconess in Christ Apostolic Church. She began singing in the choir at age 9, and dropped out of secondary school to pursue her passion for music, much to the consternation of her mother. 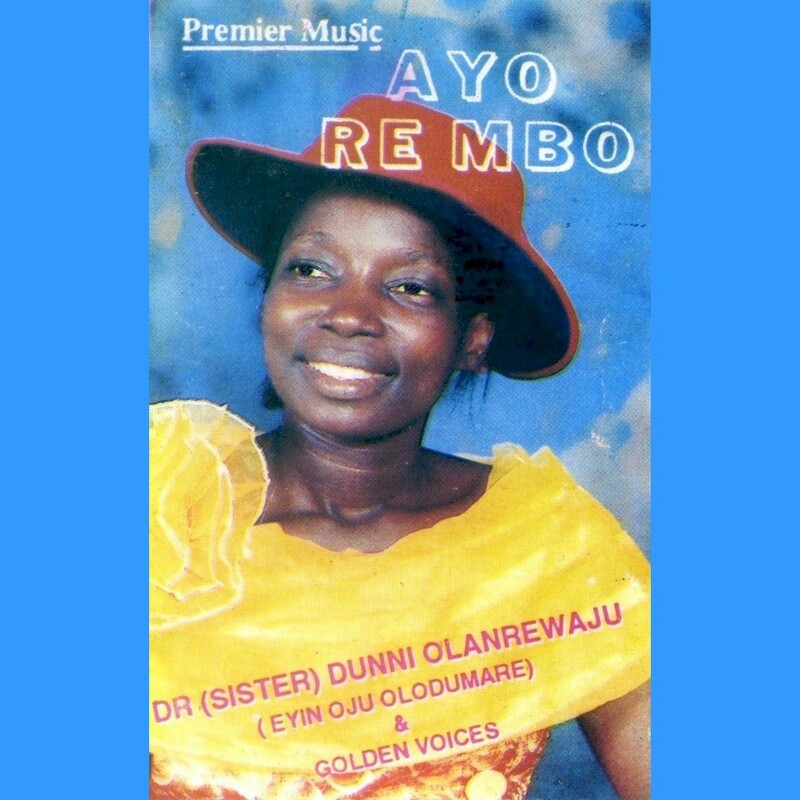 Adun-Igbeyawo was Dunni's first release, in 1988, but Opelope Anointing (see the video below) was the record that really made her a household name in 2000. 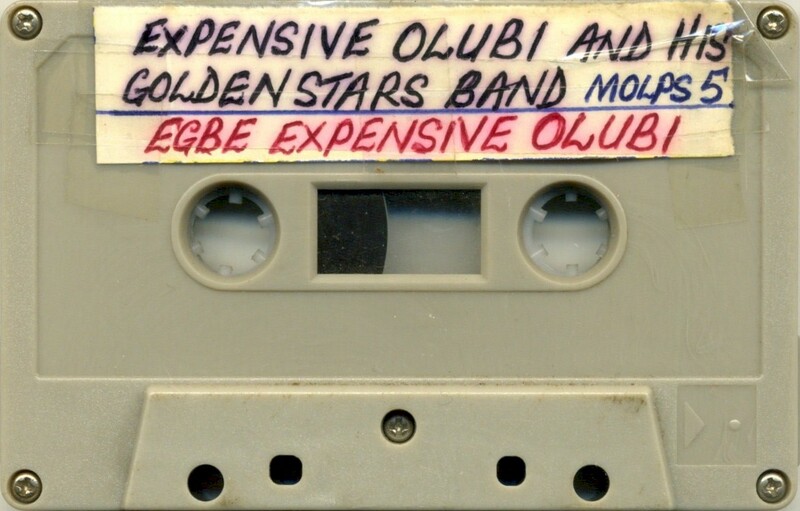 In between there were five other recordings, including today's offering, the cassette Ayo Re Mbo (Premier Music LMC 010), which came out around 1996. 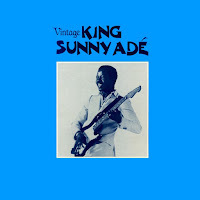 The title track in particular combines gospel, highlife and a battery of talking drums in a way that that really gets the feat moving! 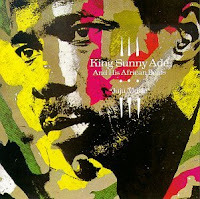 Listening to it, you can understand why gospel is one of the most popular genres of music in southern Nigeria. I hope you'll enjoy it as much as I do. 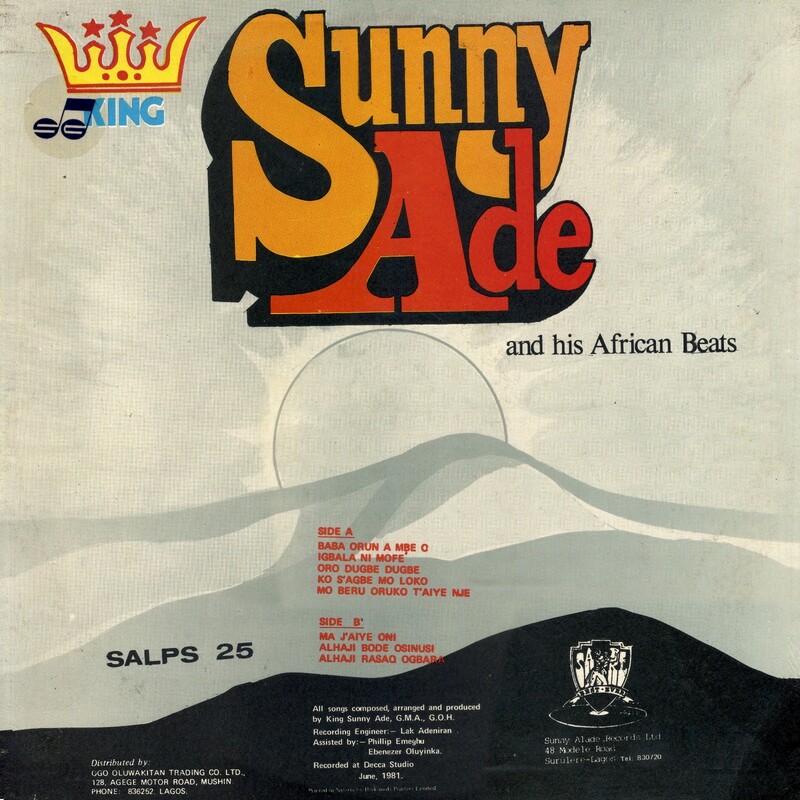 Download Ayo Re Mbo as a zipped file here. Unfortunately the sound quality of this cassette is not the best. I hope you will agree with me that the quality of the music outweighs this technical limitation.